The first day that we had in Madrid was so exciting, we got there very early in the morning and we didn’t have to check in the hotel until much later, but they were so kind and let us check in before time so that we could leave our things and start exploring. The first stop that we did was to see the Puerta de Sol plaza where there are a lot of musicians and street performers. But I couldn't wait to go to La Plaza Mayor; the last time that we were there they still had all of the Christmas decorations and it was freezing. So being able to walk around and to enjoy all of the shops and spend time in the Plaza in warm weather was great. Tip 1: The train ride from Barcelona to Madrid is 3 hours and 10 minutes so take snacks, a book, music whatever you like. The train we took had a movie and they provided earphones but if you don’t like the movie its better to have options. Tip 2: Inside the Plaza Mayor there are people dressed with a goat head and they are in a chair covered by the costume. Don’t get to close they will chase you until they get money. We saw this happen a lot to travelers that thought they were just getting close to take a picture. Near the La Plaza Mayor you will find the Mercado de San Miguel, since I left Madrid I had missed the Mercado and today I still miss it. It is very different to all of the other markets that we ate at. 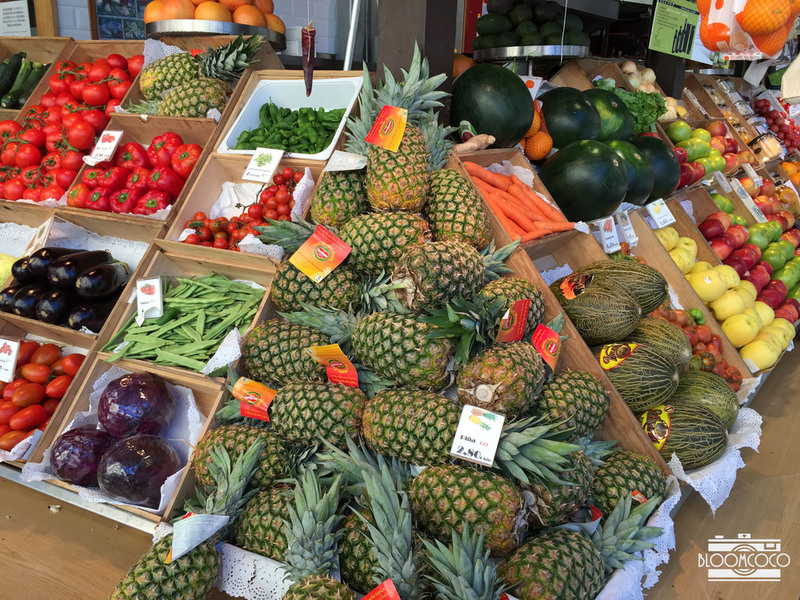 There are so many food choices and the freshest fruits and vegetables, and the juices are amazing! The green juice is perfect you have to try it, when we first arrived there were hardly any people. We were able to walk around and make up our minds of what we wanted to eat; everything looks and is delicious so making our minds on what we wanted was a very difficult task. We decided to get a sandwich de jamon iberico and a fresh juice. The sandwich was something that we would always buy for our day trips, but to get the sandwiches you have to get there early. After lunch time they sell out and they only have salami sandwiches which still look good but the Jamon Iberico is my favorite. By the time that we were leaving the mercado was starting to fill up so we went to our next destination. 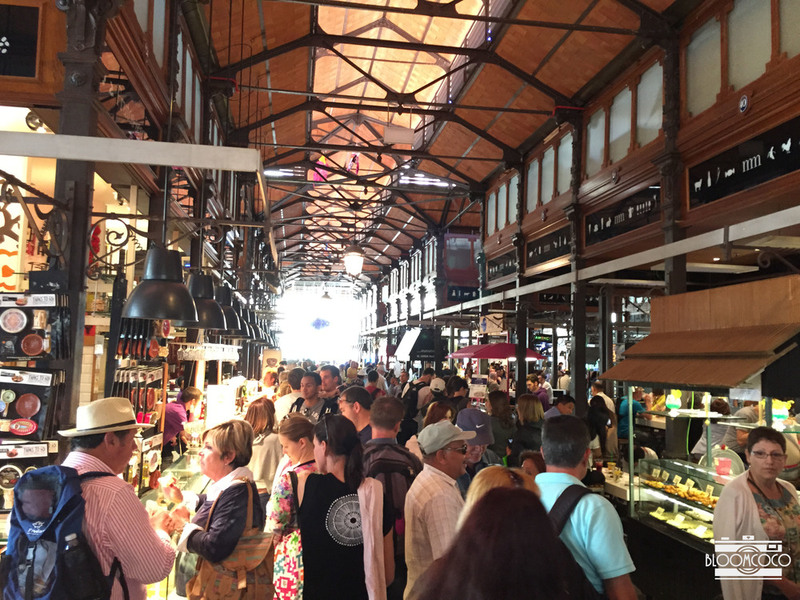 Tip 3: Go to the Mercado de San Miguel when it isn’t the main eating hour because it gets so crowded and its impossible to get a table and everything sells out. Tip4: If it's not too busy, don’t be afraid to ask question or to talk with the workers that are serving the food. They are very nice and can give great insight in there favorite items on the menu or places to visit in Madrid. After eating delicious food it was time to continue our adventure, we did so by going to the Royal Palace. We did not go inside the palace because we had already done that in our previous visit, but we did walk around and take pictures. 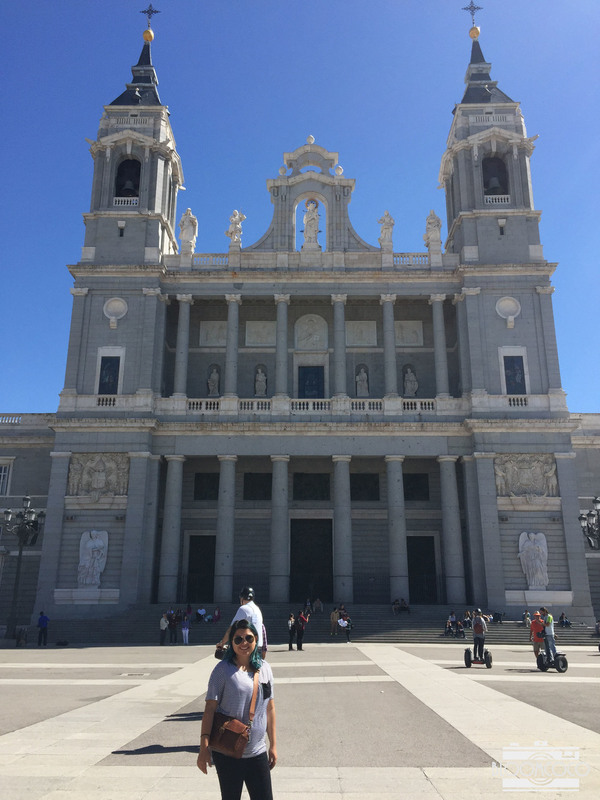 The Almudena Cathedral is across the royal palace and it is truly one of my favorite cathedrals, it is gorgeous. Since we chose not to go inside the royal palace we spent some time at Plaza de Oriente and sat down and people watched and enjoyed the weather. 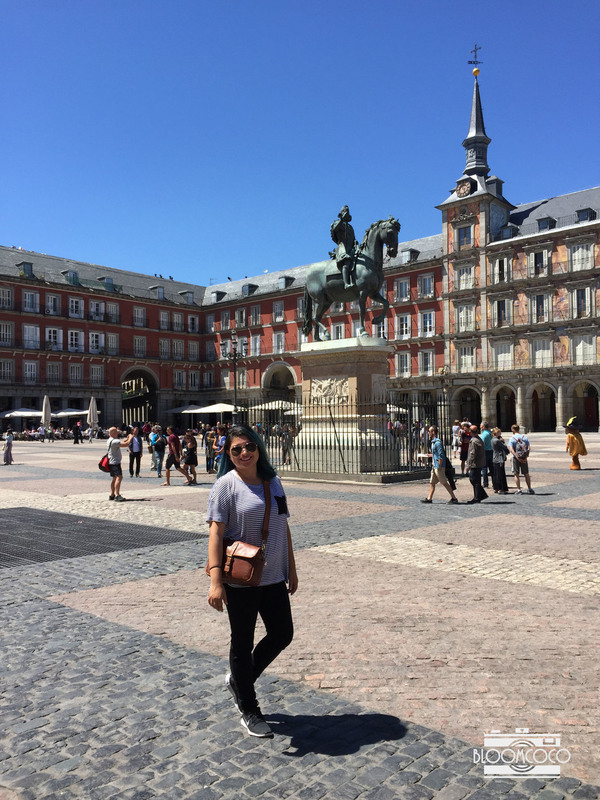 What I like about the Plaza de Oriente is that it is so tranquil, and the Royal Palace is across from it, so being able to be in awe of the architectural masterpiece of it is easy to do. 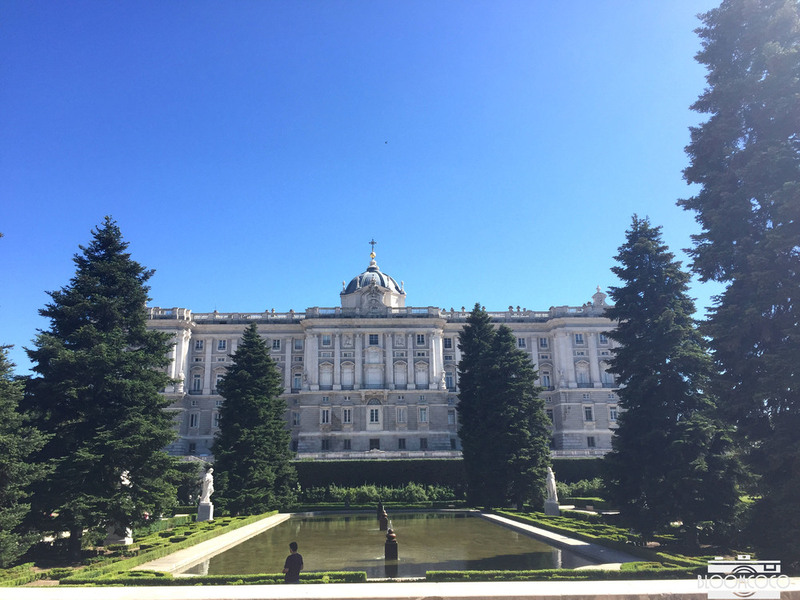 Tip 5: Admission into the Royal Palace is 10€, children 5 and under are free, accredited students up to 25 yrs. are 5€ by showing student ID. 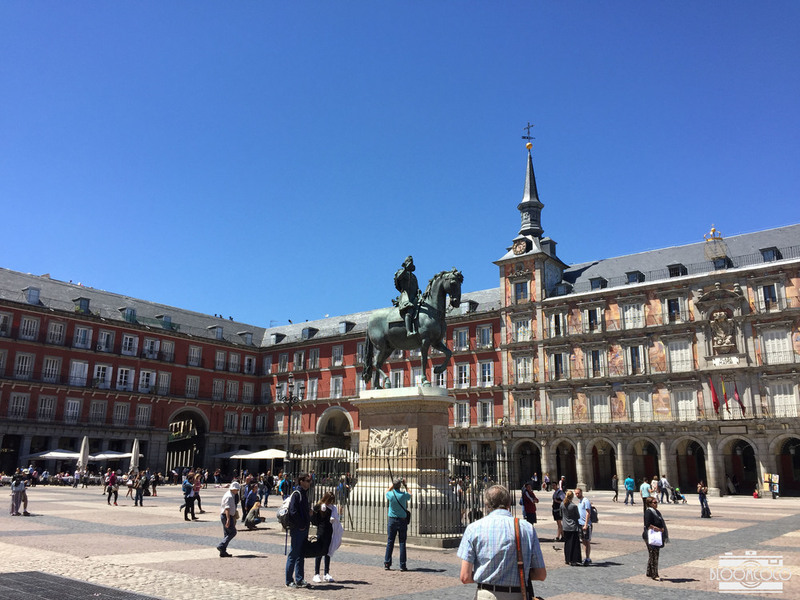 Tip 6: The Plaza de Oriente is a great place to have lunch, If you don’t want to eat at the Mercado you can take it to go or if you pack a lunch you can enjoy it there. The next stop that we did was the Jardines de Sabatini, it was our first time at the Jardines and I definitely want to go there again. It is a lovely place to walk around and they have so many beautiful trees and flowers, there are people jogging or eating it is like a perfect garden where nothing is out of its place. It’s easy to not want to leave the Jardin because it is so pretty and there is so much to see, we walked the whole thing and it was well worth. 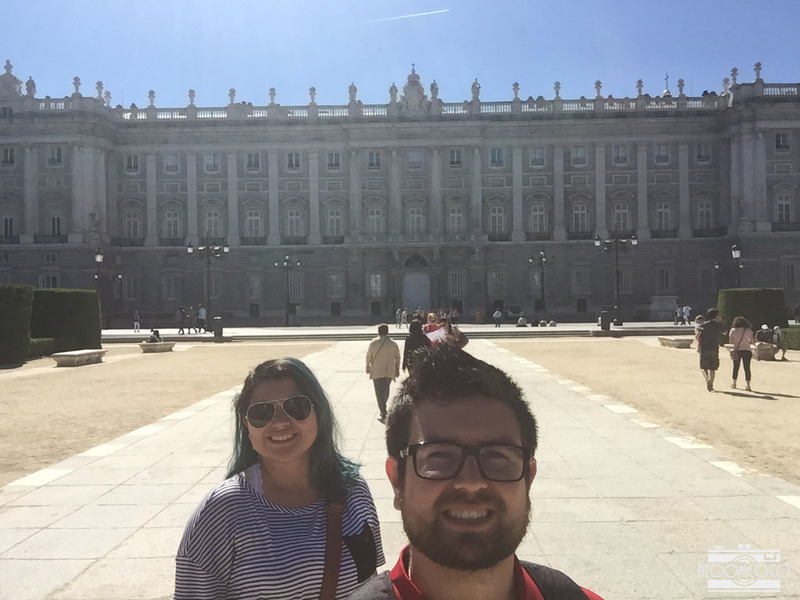 That was our first day in Madrid, and I already want to go back after writing this post.